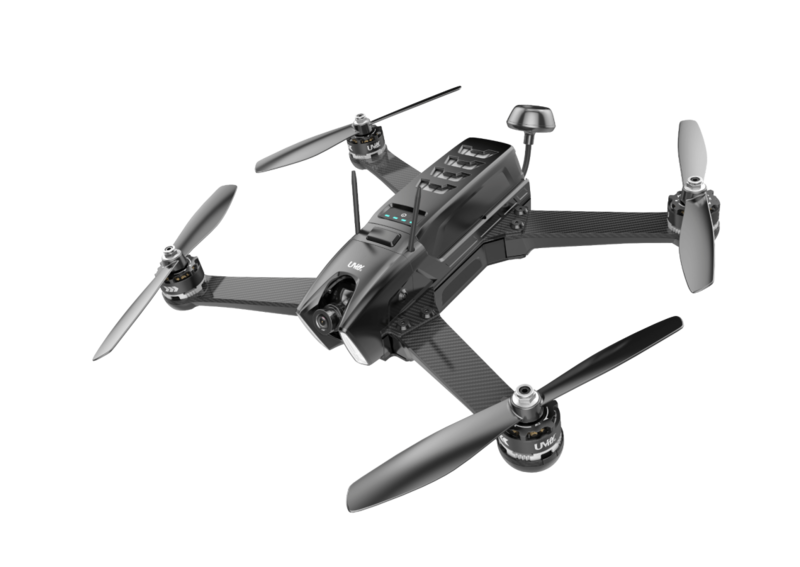 The UVify Draco Law-7 is a quadcopter. Simply swap out the modular arms on Draco with the LAW-7 arms for increased endurance for those epic crusing flights. Thanks to Draco’s modular arms, swapping them between the normal arms and LAW-7 arms takes as little as 5 minutes!